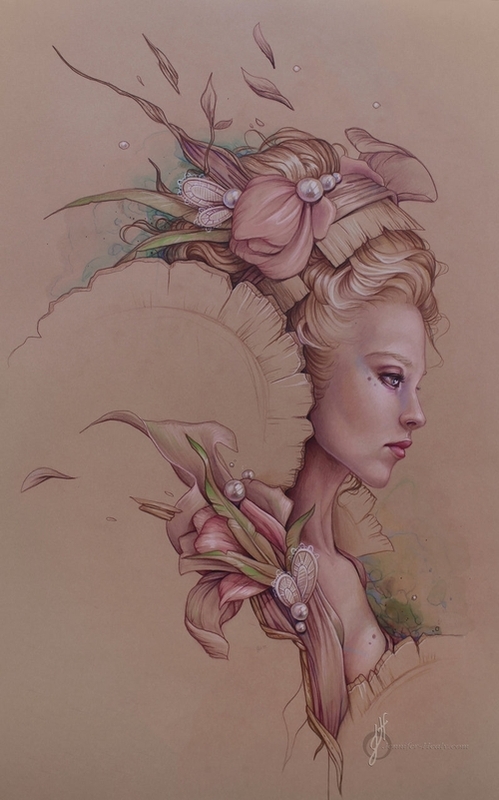 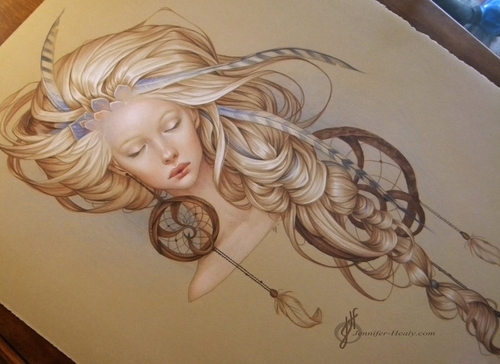 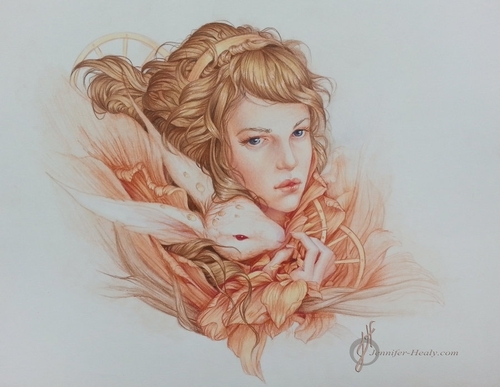 Artist Jennifer Healy describes her work as "somewhere between realism and stylism". 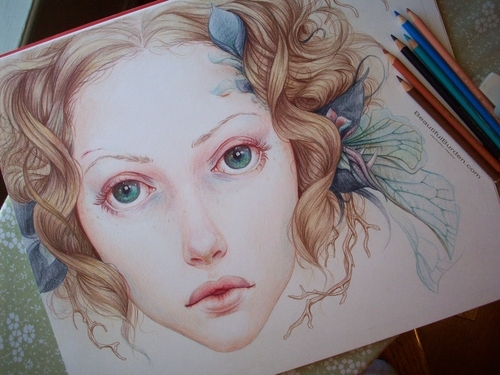 She has had an interest in art since a young age and took some art classes when she was a school. 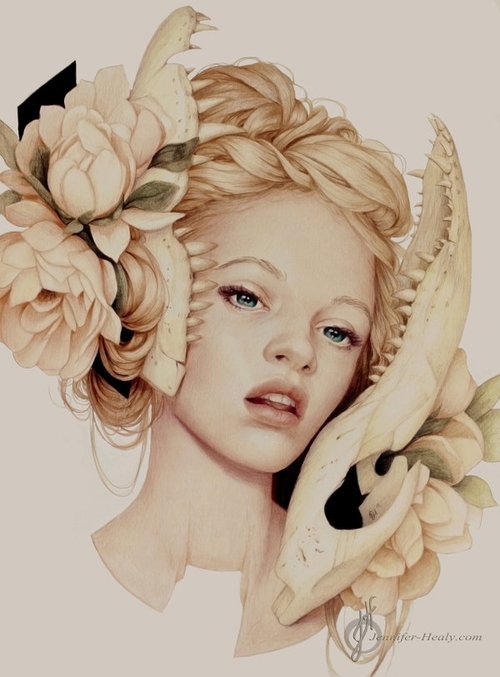 Healy later continued to advance her artistic capabilities, by attending Art Workshops and by the inspiration other artist provided, mainly on the web. 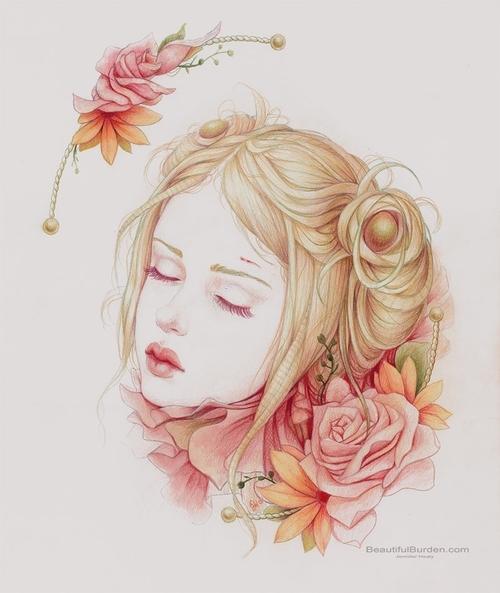 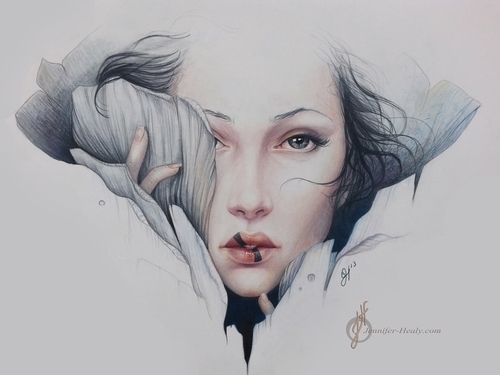 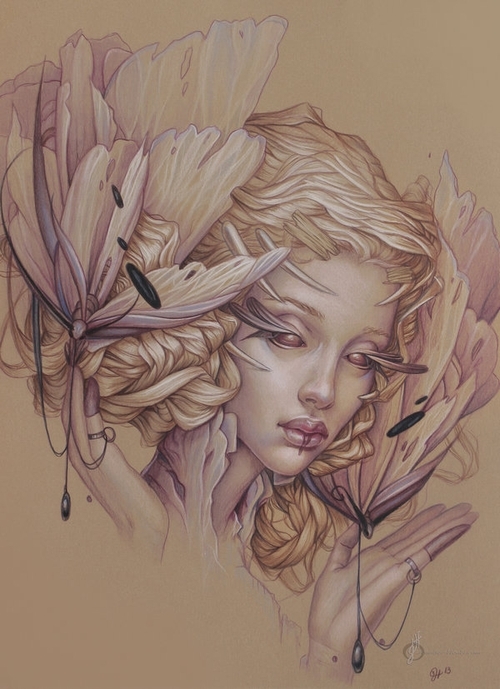 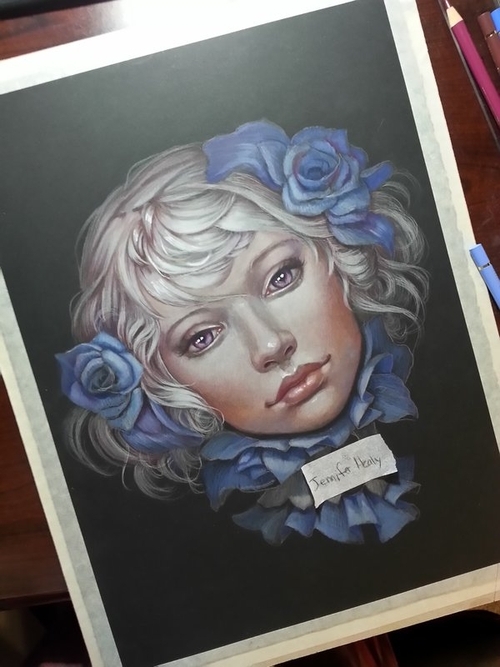 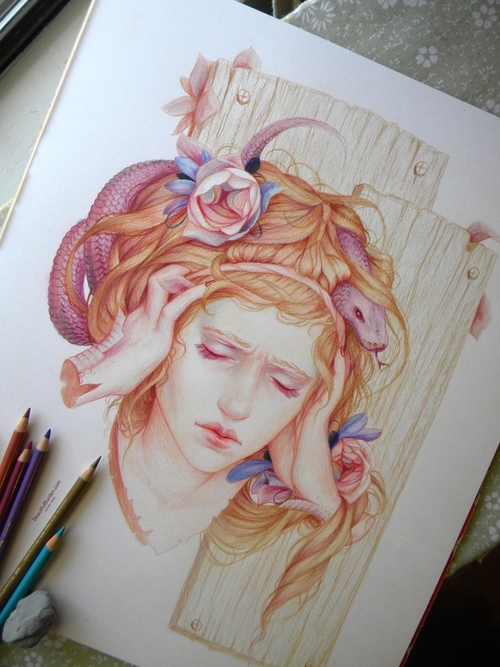 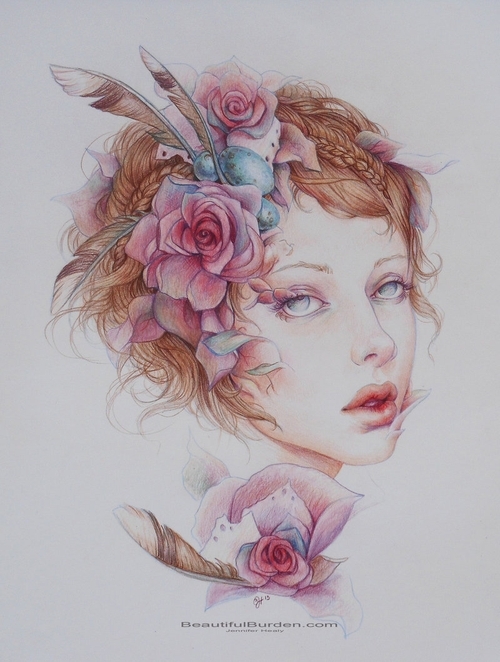 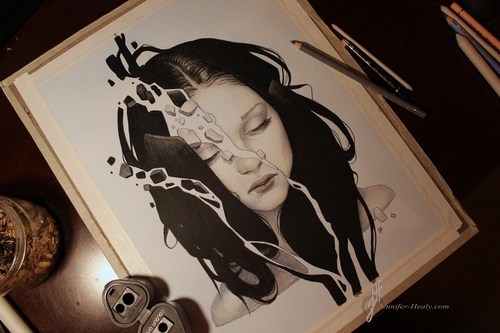 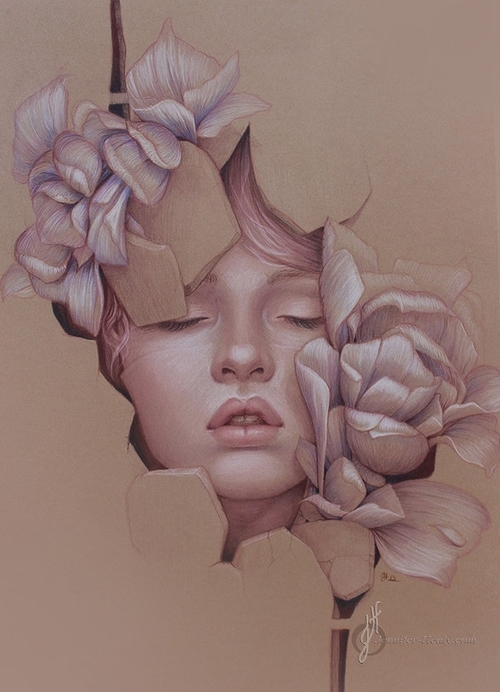 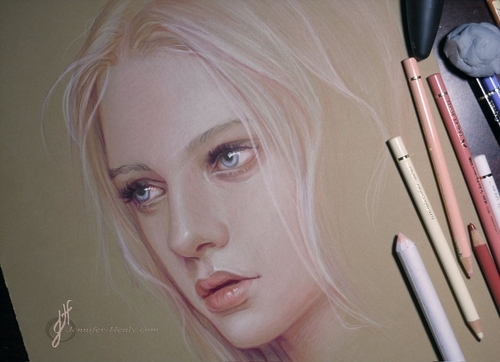 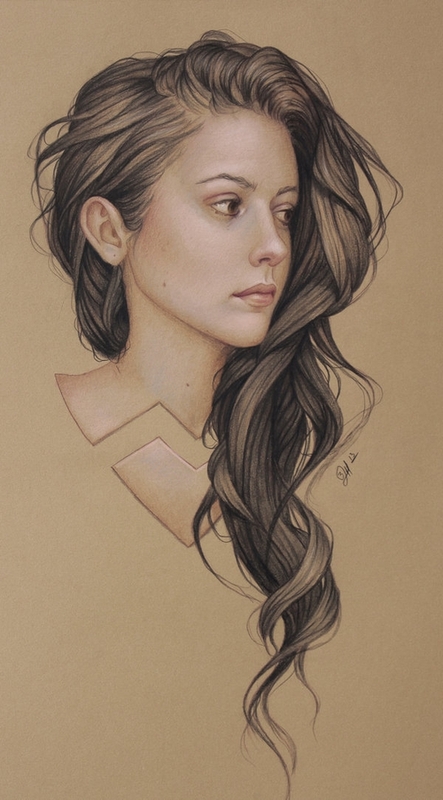 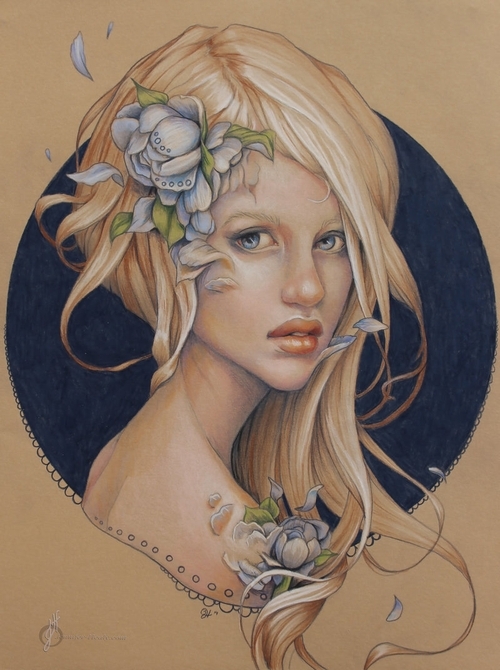 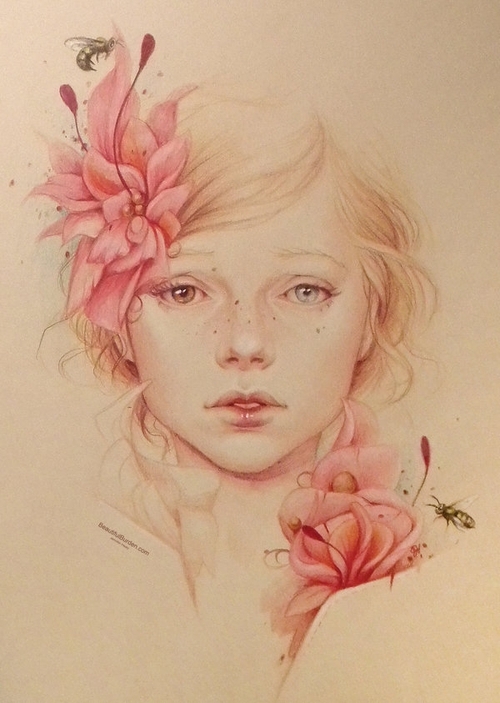 She likes to produce both Digital and Traditional art, today we are going to focus on the latter and her coloured pencil drawings, mostly covering nature and women's portraits. 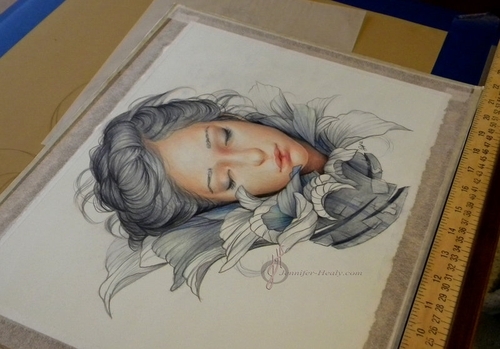 We have included an extensive video Healy shot, that should help the aspiring artist among us. 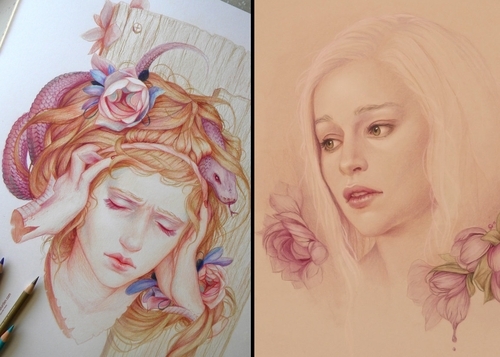 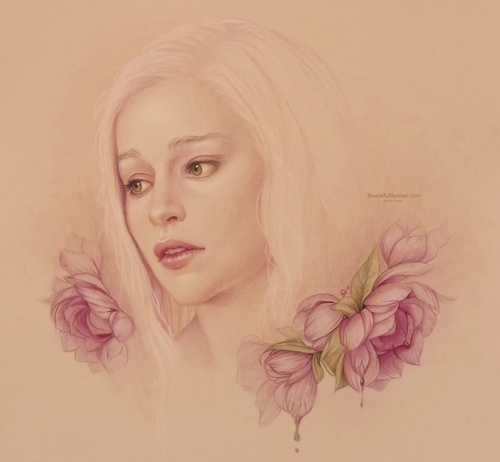 Daenerys Targaryen - Game of Thrones - Emilia Clarke.